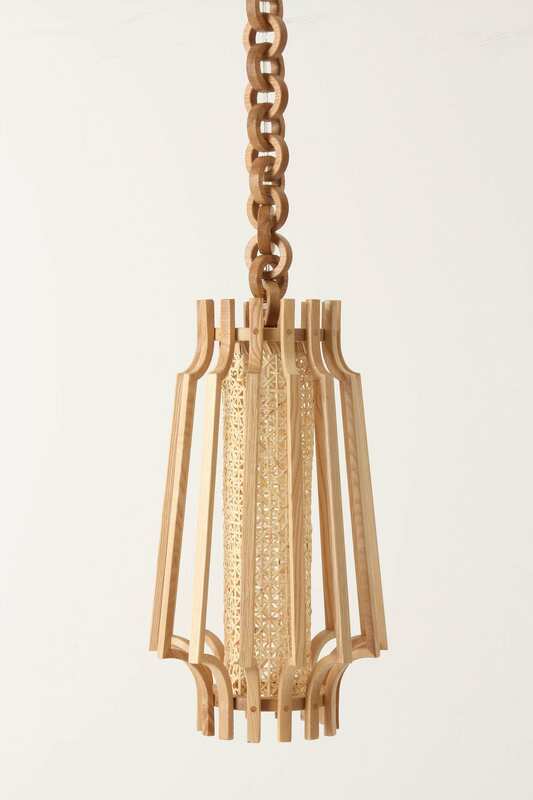 Today, I covet these gorgeous Joaquin pendant lamps from Anthropology. 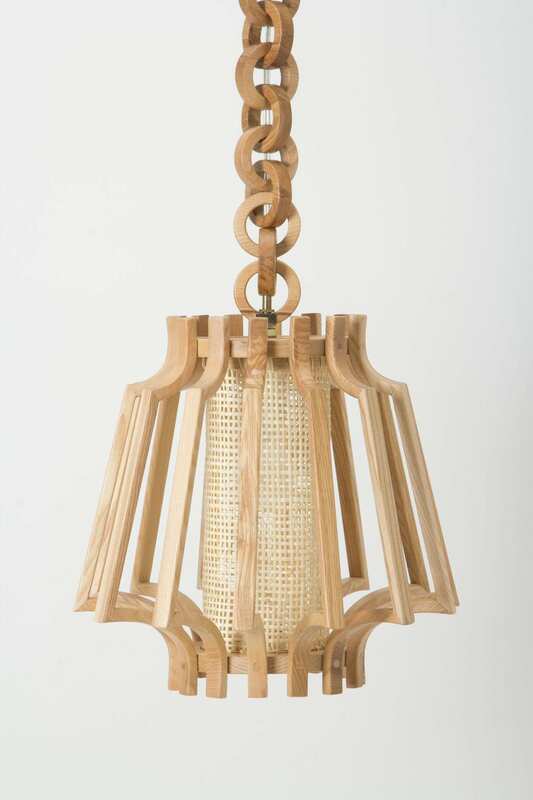 Natural ash wood slats curve sleekly around a rattan shade, dangling from an oversized, carved-wood chain. 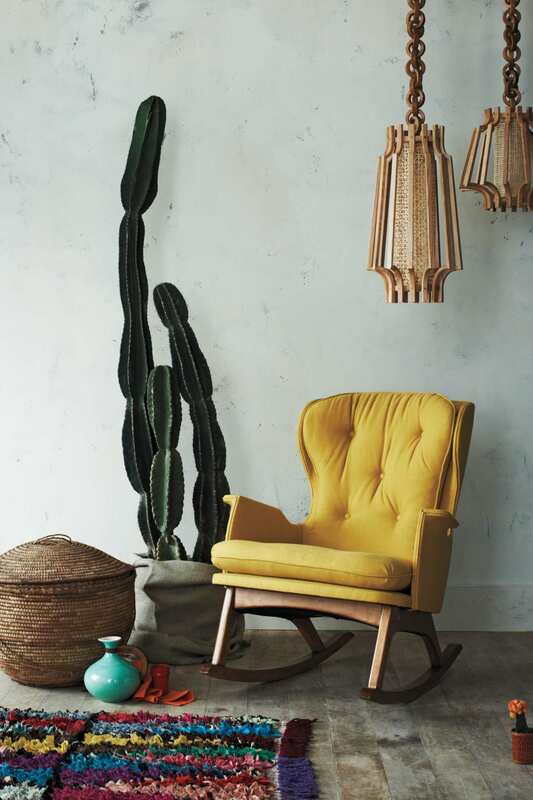 They would look fabulous in my contemporary organic/safari style home in Africa. Just love.